What are cognitive skills? Simply put, this form of development refers to one's abilities to gain meaning and knowledge from experience and information. Learn more about cognitive skills and the age-related milestones associated with them. Cognition is more than just learning information. Instead, it's the ability to think about new information, process it and speak about it. In addition, cognition involves the application of this new information to other, previously acquired information. As children mature, for example, they develop the ability to think on higher levels. They can process information more skillfully and make connections to other information more easily. In other words, their thinking skills get progressively better. Children should be able to improve their ability to focus, to remember information and think more critically as they age. Cognitive skills allow children to understand the relationships between ideas, to grasp the process of cause and effect and to improve their analytical skills. All in all, cognitive skill development not only can benefit your child in the classroom but outside of class as well. Understanding the relationship between cause and effect can prevent children from giving in to peer pressure and making poor choices. It can also help them realize that if they play video games instead of doing their homework, they will likely do poorly on the quiz they have in math class the next day. 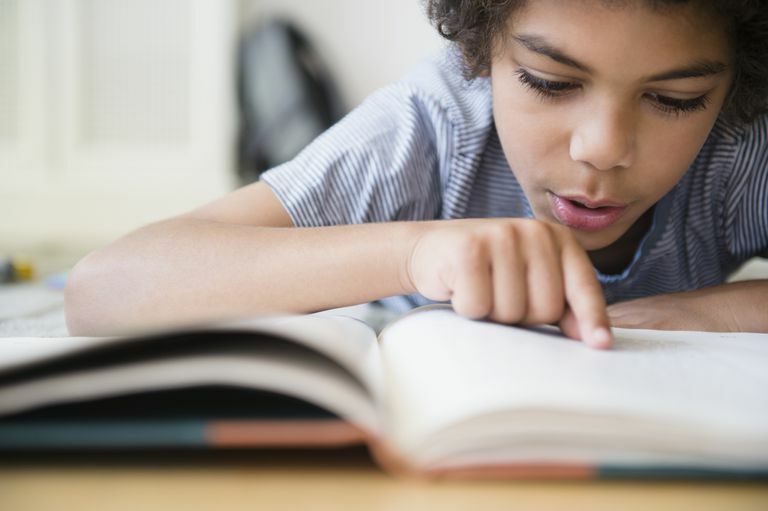 While research has found that genetics play a role in a child's cognitive skill development, generally these skills can be taught through practice and training. A child, without a disorder such as ADHD, can learn to pay attention. That being said, while most preschool-aged children have short attention spans of about 15 minutes, the typical third-grader should be able to pay attention for a longer amount of time. Children can be taught to focus on completing a task by removing distractions such as toys, TV or talking while trying to finish their homework. Parents, teachers, and caregivers can help children develop cognitive skills by asking them questions about a story they read, a field trip they made or a project they completed. By questioning children about their experiences, adults motivate children to think, reflect and engage in critical thinking. Sometimes children fail to hit age-appropriate cognitive skill milestones. Since all children are different and meet milestones at their own pace, failing to meet the mark at a certain age doesn't necessarily mean a child has a learning disability. If you're concerned about your child's cognitive development, however, don't ignore the warning signs or your gut instincts. Speak to your child's teacher or pediatrician about your concerns. They may decide to evaluate your child for learning disabilities if they agree with you that your child's cognitive development appears to be delayed. If your child does have a learning disability, it's important to seek help for him as soon as possible before the disability or disorder has the opportunity to stymie his academic advancement and create psychosocial problems. Many children with learning disabilities go on to pursue higher education and lead fulfilling and productive lives. So, getting such youth the right help when they're still small can make all the difference.